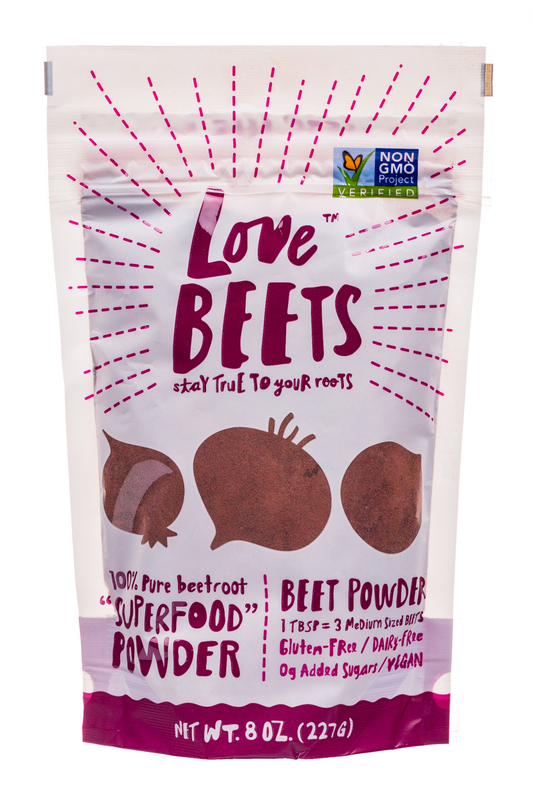 Love Beets makes tasty, all-natural, ready-to-eat beets. 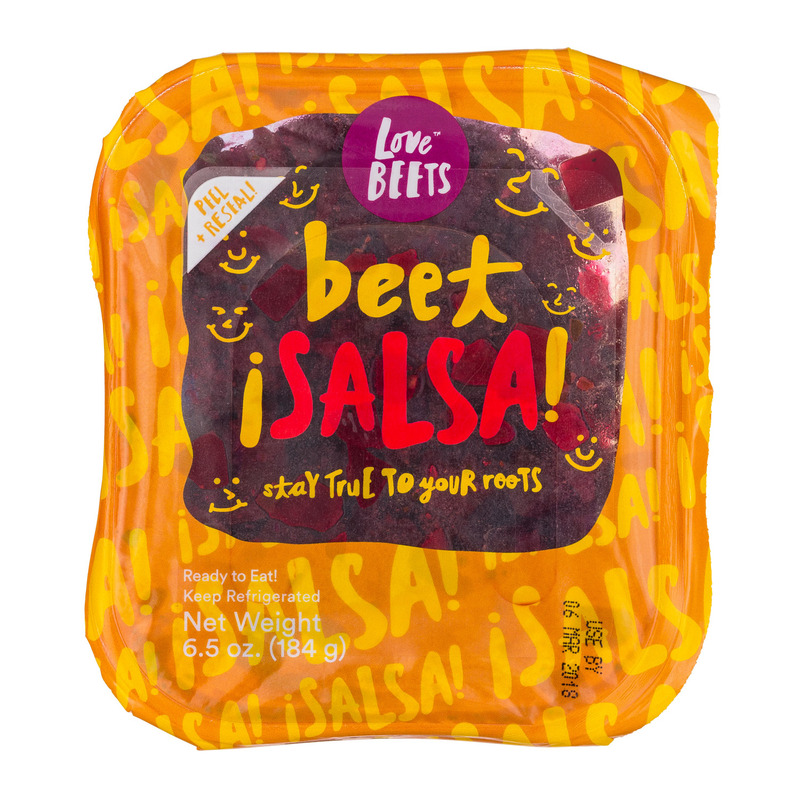 No mess, no fuss, just delicious beets. 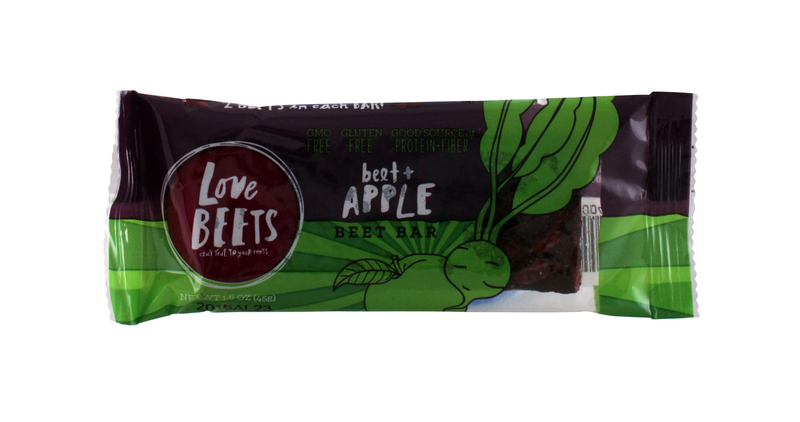 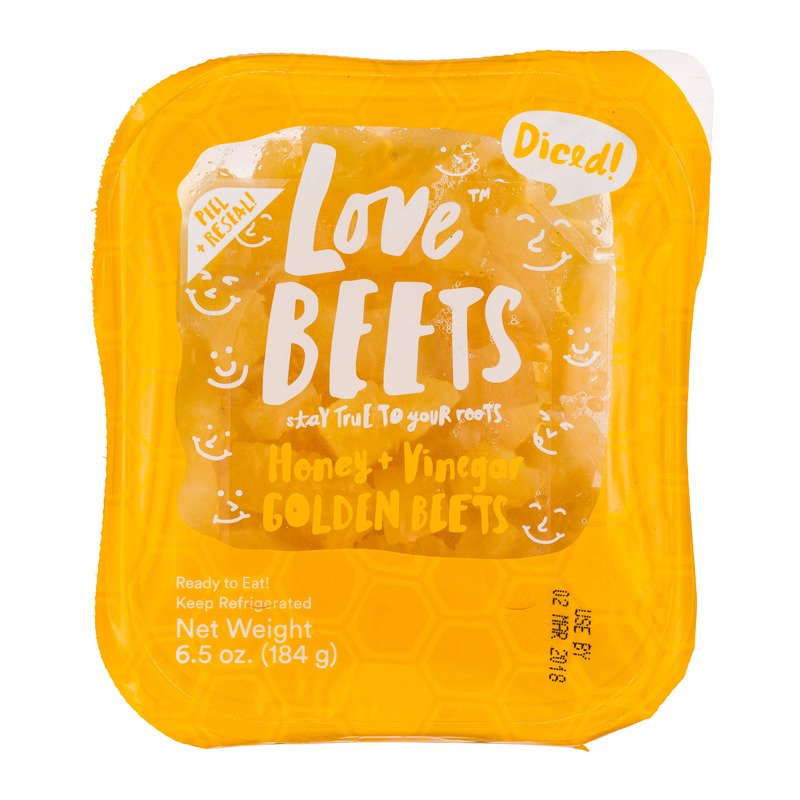 Since its launch in 2010, Love Beets has been defying preconceived notions of boring beets (the kind your grandmother would serve) with an upbeat, fun, modern brand and tasty, ready-to-eat, packaged beets sold in major retail food stores nationwide. 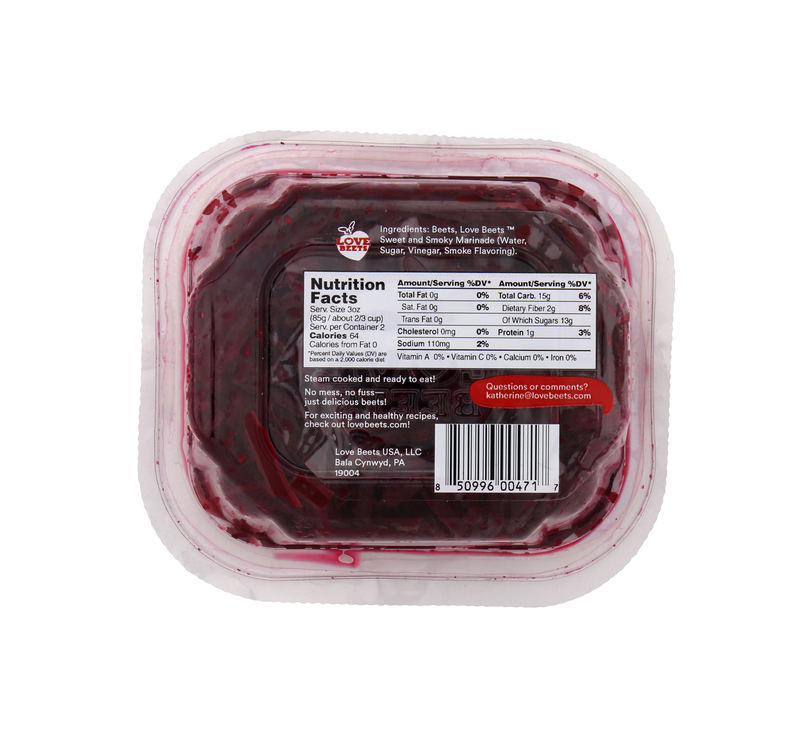 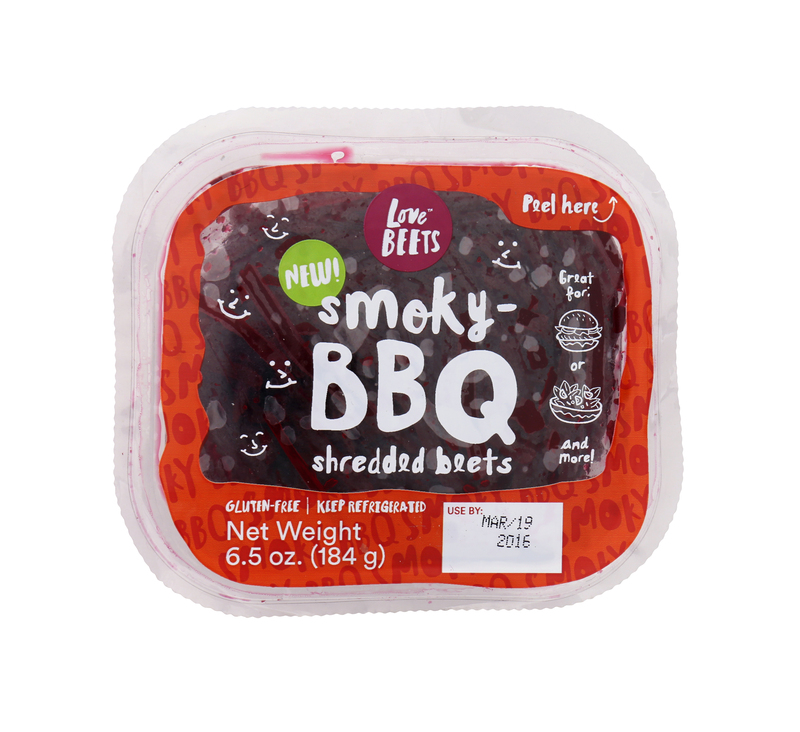 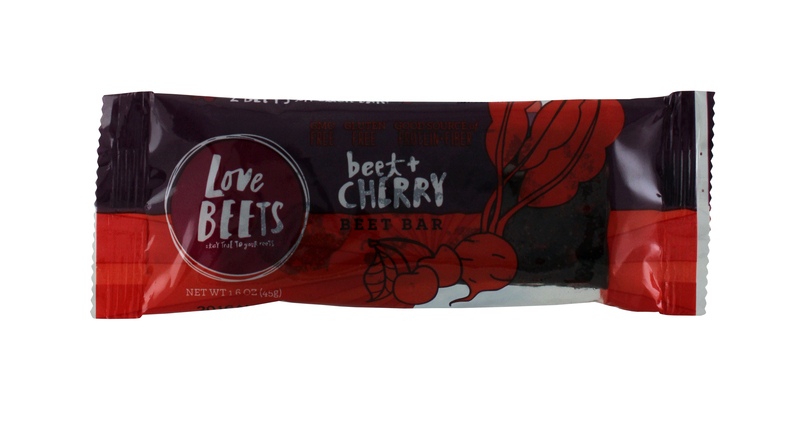 Products include marinated baby beets, freshly vacuum-packed steamed beets and all-natural beet juices. 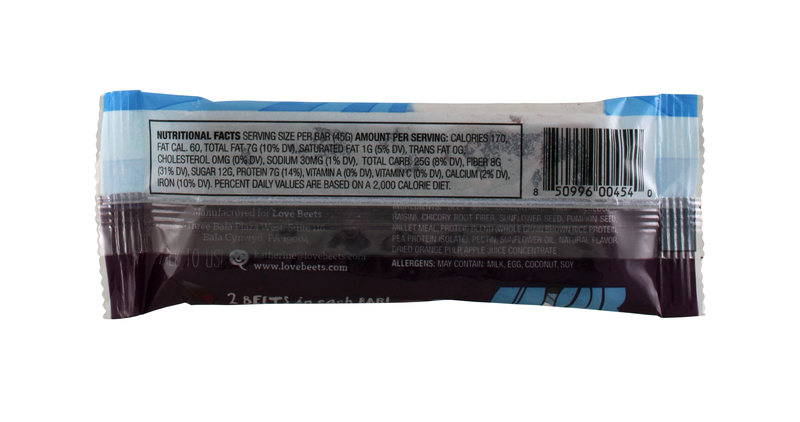 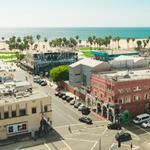 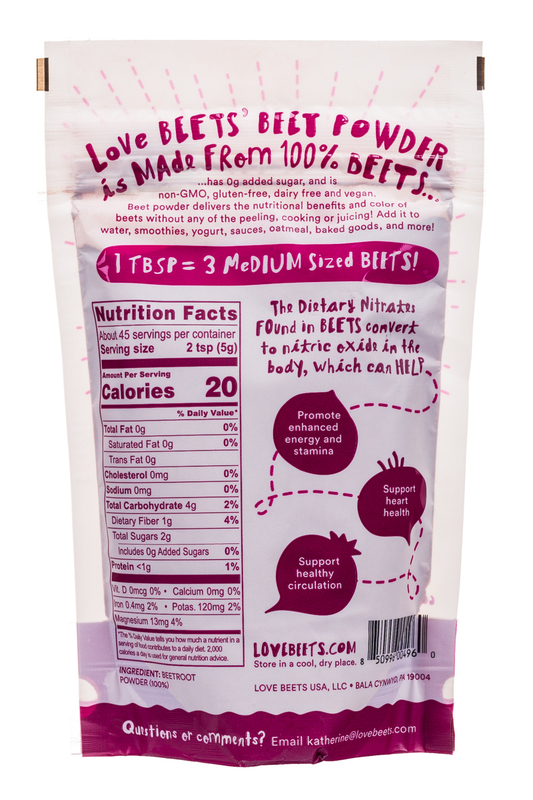 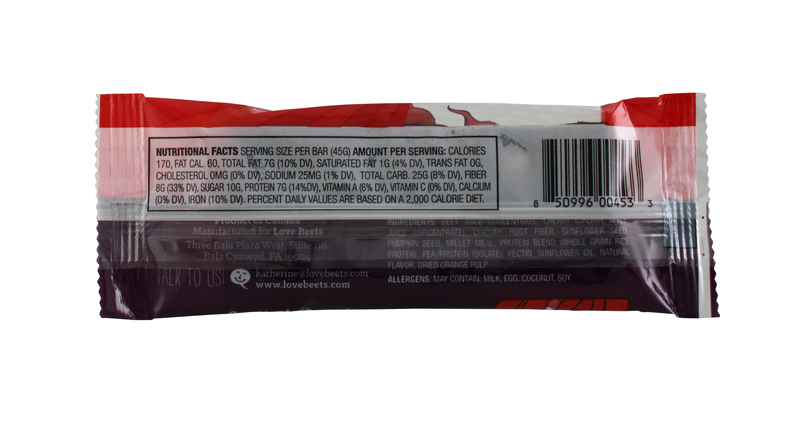 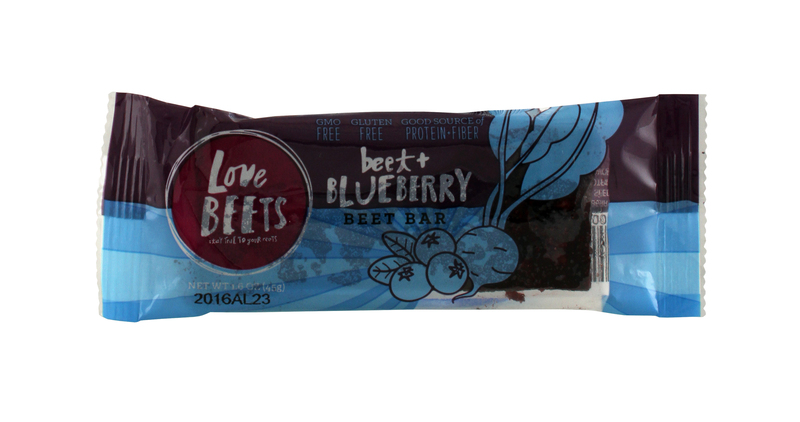 All of Love Beets’ products contain no added sugar and most are gluten-free. 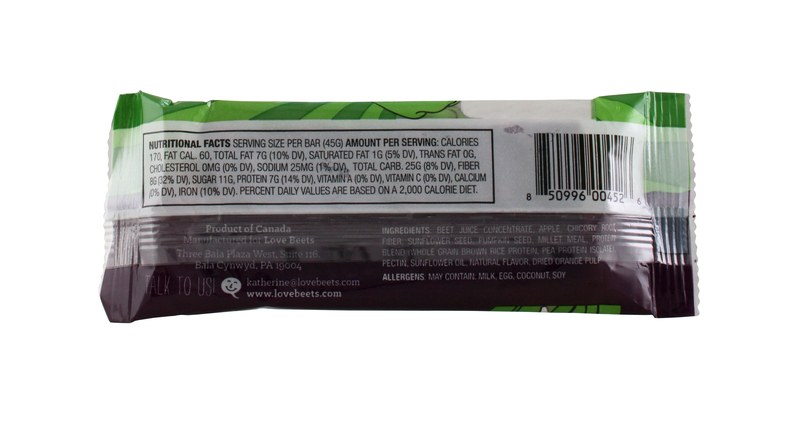 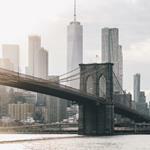 Select products have been certified organic by the USDA and are kosher-certified.